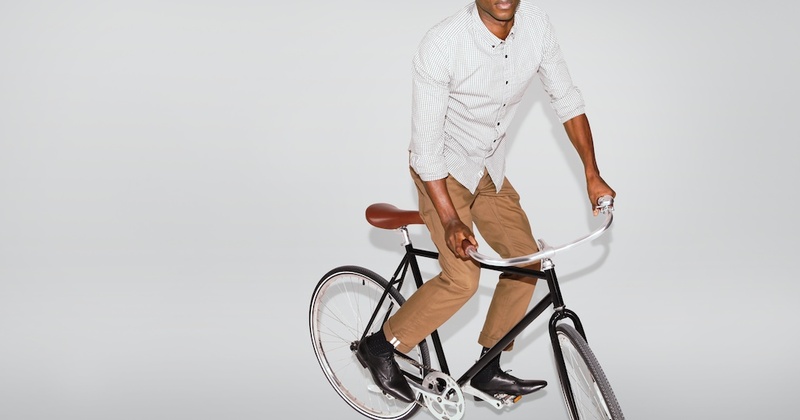 Go Forth | Levi’s Commuter Collection. | A Continuous Lean. 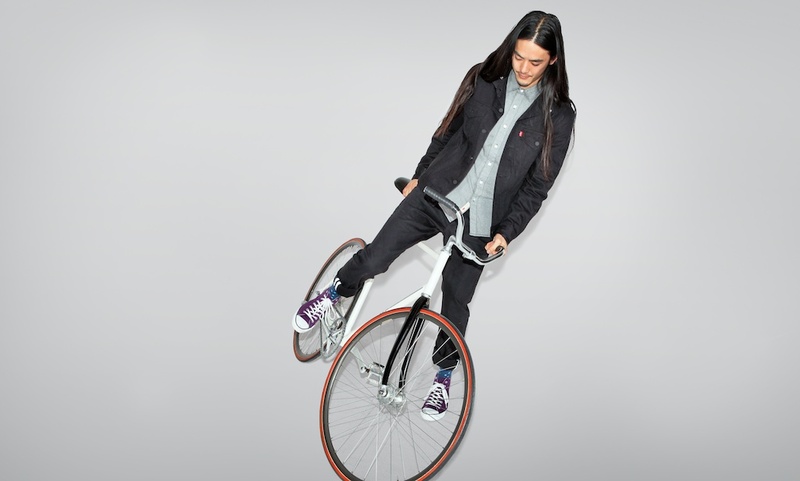 Go Forth | Levi’s Commuter Collection. 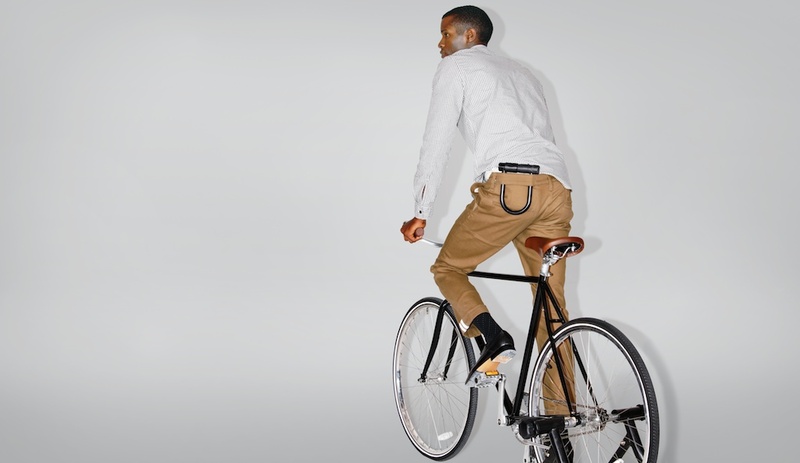 The Levi’s Commuter collection could be the best thing to happen to a pair of jeans since Jacob Davis got with Levi Strauss to rivet denim together. Way back then, that kind of forward thinking must have just seemed like the obvious solution to the much bemoaned problem of workers jeans coming undone, literally, at the seams. Jumping back to the modern days of 2012, we need are jeans to hold up down there in the mine (and thanks to Mr. Davis and Mr. Strauss and their handy rivets they do), but we also need them to help us move around town and get us to the office in style. The Commuter collection is everything you want and need all together in one thing. Form and function in one well fit package with no compromises. 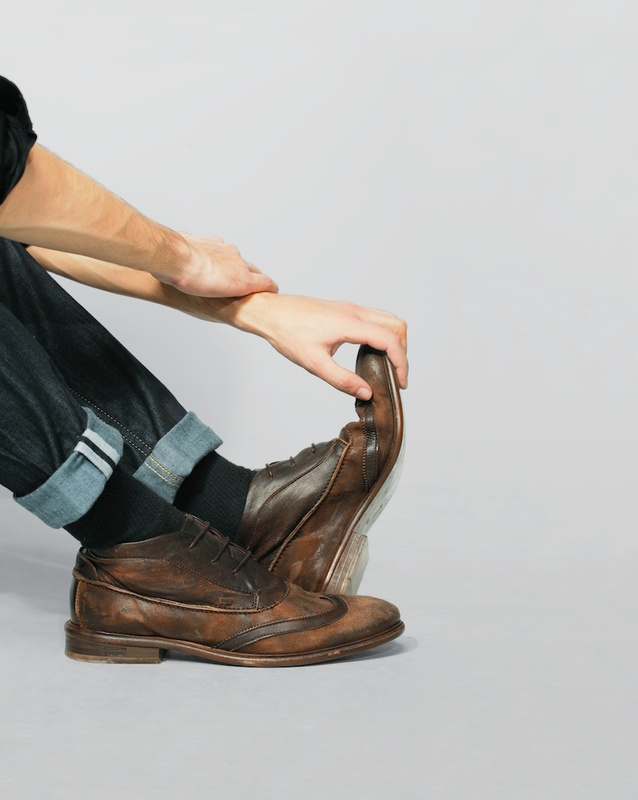 There’s design innovation built-in with reflective selvage detailing that reveals itself when you cuff your pants – it also helps keep you safe. Obviously safety is paramount. 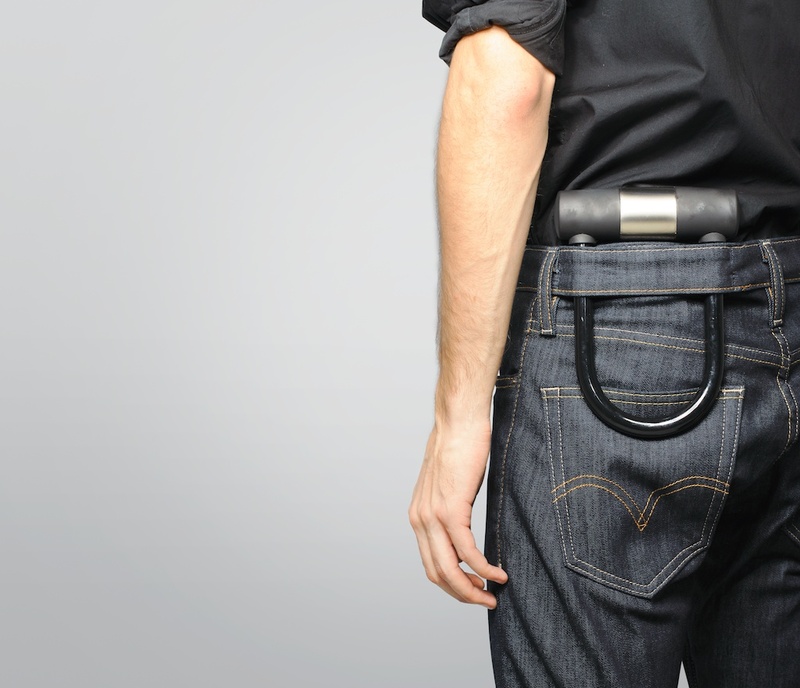 Levi’s also added an extra bit of fabric to hold your lock close to your hip to keep it secure while you roll. That design also helps, in a way, to keep your bike from being shipped off to far away lands without you. Lastly, the denim is a special blend of cotton and stretch to allow free and easy motion. 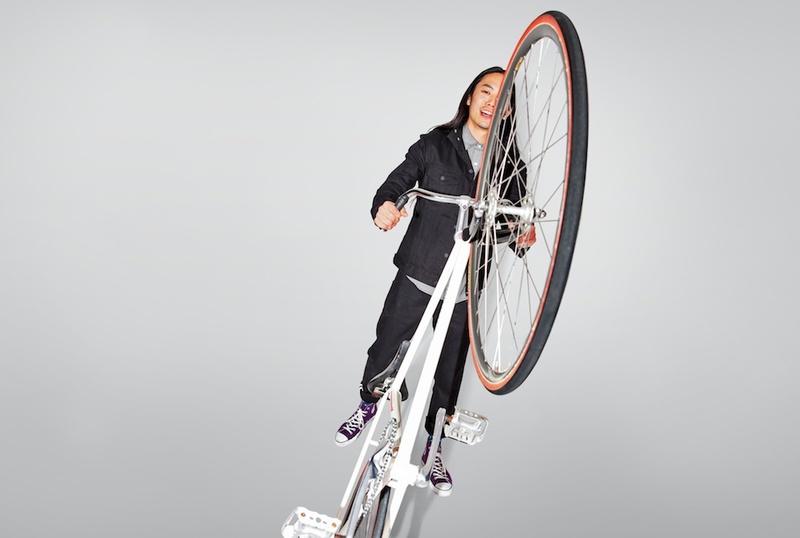 I thought the guy in the top pick was doing a manual on his bike until I realized his left foot wasn’t on the pedal. The jeans look cool, any idea on the price point? Just got some of the 505 green commuters (think they’re “spruce green” by name). More fitted than standard 505’s but by no means skinny, and they have just enough stretch in them. I don’t even own a bike, let alone do any cycle commuting, they’re just dope, comfortable pants for $50. @bg – They run around $80. The denim is really nice. If you’re familiar with the stretch 511’s, they fit and feel a lot like those. Nice to see a mention of Jacob Davis. this collection is rad… just wished it came with a 34 inseam!!! edit: looks like they do for this year! I bought a pair over the summer and they soon became my go-to pants for riding. They fit a bit snug at first but the elasticity of the fabric becomes apparent once you start riding. The design is great except that the double layered area in the crotch does not extend back, making it ideal for parallel seats but not so good if you like to ride with your saddle slanted downwards.